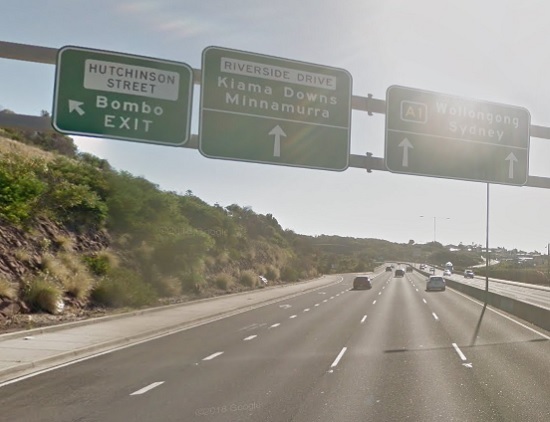 Lake Illawarra Police are trying to locate a driver who fled along with two passengers following a single vehicle crash on the Princes Highway at Bombo. A 30-minute dog squad and Polair search failed to locate the driver and passengers following the incident which happened northbound around 8.50pm last night. Police said a witness believed one of the men may have been injured. Two men presented at Shellharbour Hospital later in the evening and have been confirmed as the passengers. Police said their inquiries are continuing.